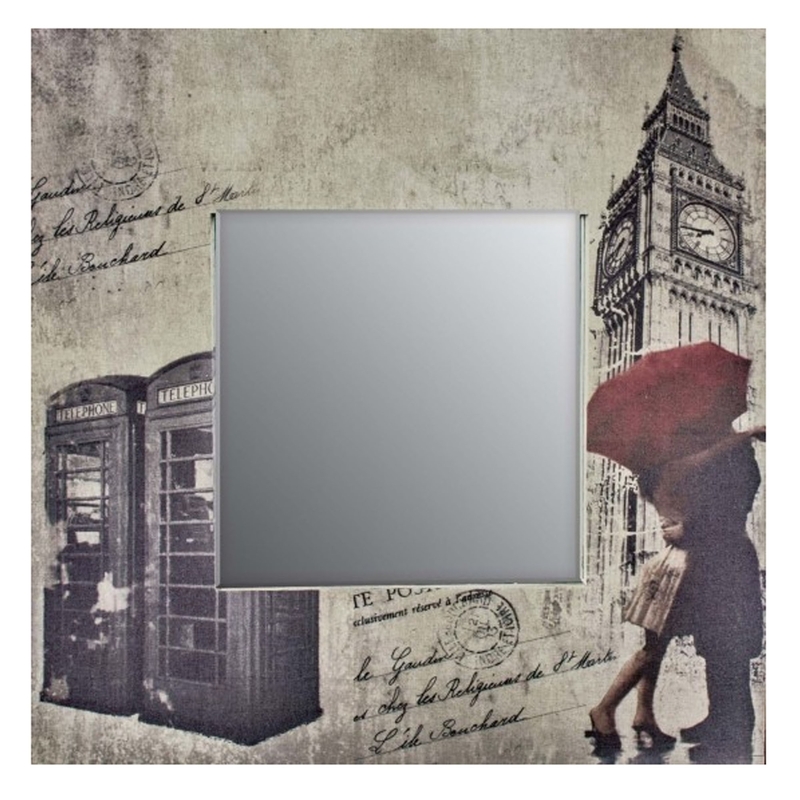 Make your home pop by adding this beautiful wall mirror. It's got an absolutely stunning London design, which is very retro and modern. It's sure to stand out and impress anyone who views it. It'd look magnificent in any home, it has very calming, warm colours.